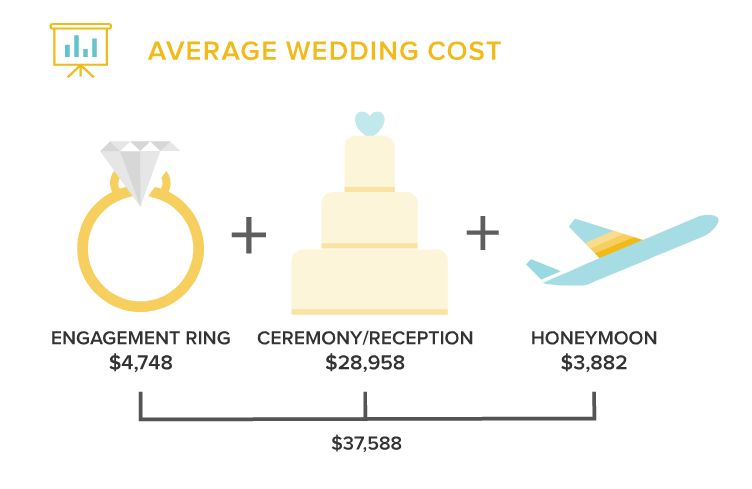 The average cost of an engagement ring is $4,000 – $6,000 USD. The 2015 Jewelers of America Cost of Doing Business Report surveyed 116 businesses about their financial performance in 2014. The median engagement ring price for all firms was $4,000. The median engagement ring price for firms with sales over $3.5M was $5,175. Most people are probably buying from larger jewelers. The Knot surveyed 18,000 couples who were married in 2015. 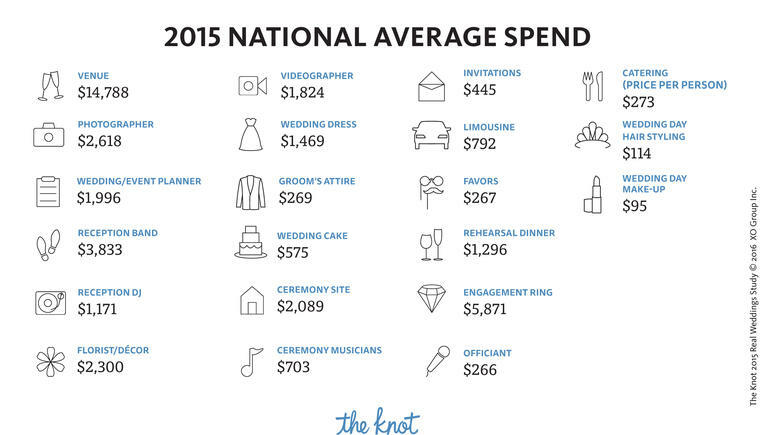 The average engagement ring price was $5,871. WeddingWire surveyed 6,000 couples who were married in 2015.